That's right you read that right. 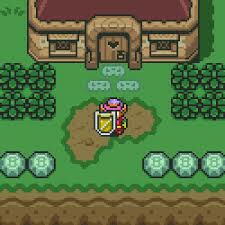 In honor of 32nd anniversary of the release of The Legend of Zelda I decided I need to try playing the game. Growing up in a house with a computer engineer as a father video game consoles weren't anything we had. "I'm sure they will release the game for PC and we will get that"
The ever-memorable words my Father would tell my brother and myself each and every time there was a game or system that we wanted. So why Now? Why not. Who wouldn't want to celebrate the anniversary of a game with playing video games? I need you to imagine, me, Kari sitting on her couch surrounded by children and animals attempting to log into this game for the first time. I know there are girls missing and that I, Link, need to go and rescue Zelda. 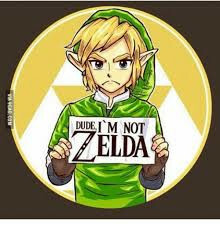 Because I am Link, not Zelda. This is something that does get a lot of people confused. 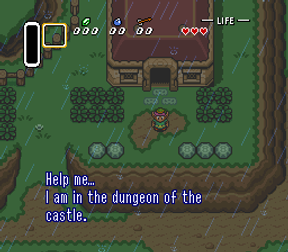 The hero of these quests is Link. Not Zelda. Now, I'm sitting on the couch and in the first scene, Link is in bed. His father or mother (I'm not really sure because they all look the same, as you can see to the right) tell link they are leaving and that he is to stay home. This is where it gets hilarious.I really should record myself playing video games. I had to first text my husband telling him what I did. Second, I looked it up on YouTube. I failed by the way. I couldn't find the correct Legend of Zelda game with information. I finally found a video that would help me START THE GAME because my husband sent me a link. As you can imagine I felt... well silly and bummed that once again my husband out teched me. I watched the video and figured out what I needed to do. I made my way to the castle, finding my way in through the secret passage. I wandered around the castle halls for a bit learning how to fight and finding the ever loved Life heart. I died a couple times and then began finding myself into a bit of trouble and died a couple more times. Frustration began to take me over right about now as I was having human error issues. The darn map screen kept popping up showing where I was in the castle. I mean what is up with that. The screen would go back and forth between the map and a guard cornering me. It was sad. 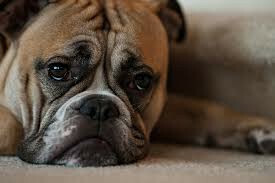 I was sad. Let me know your thoughts and if you are interested I'll go live playing video games and you can laugh your booty off.